6.45am Depart Bangkok in our private VIP A/C Mini van. 08:00 AM Mae Klong Railway Market. Folding umbrella Market / Train market. See the locals trading on the active train track. 09.00 Damnoen Saduak Floating Market. This buzzing market is at its best in the early morning before the crowds arrive and the heat of the day builds up. 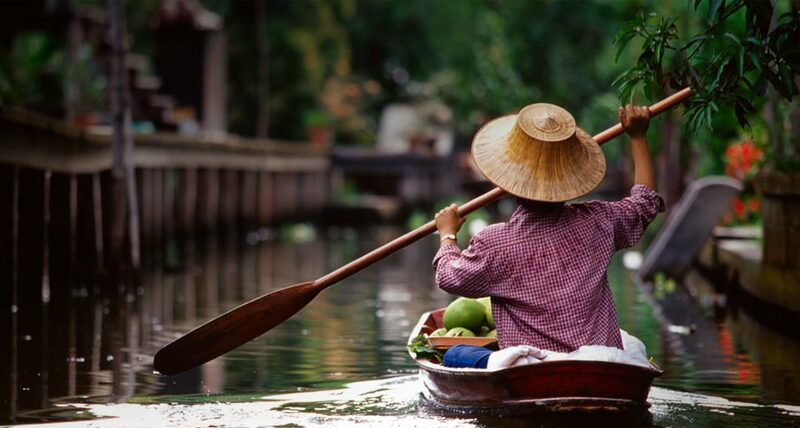 experience the floating market and surrounding picturesque areas. Lunch either at Floating market or Ayutthaya depends on you. AYUTTHAYA Acient city Park, North of Bangkok. Lunch. There are a selection of amazing riverside restaurants over looking the Chao Phraya to choose from. Please let me know if you are vegetarians or any special food requirements. 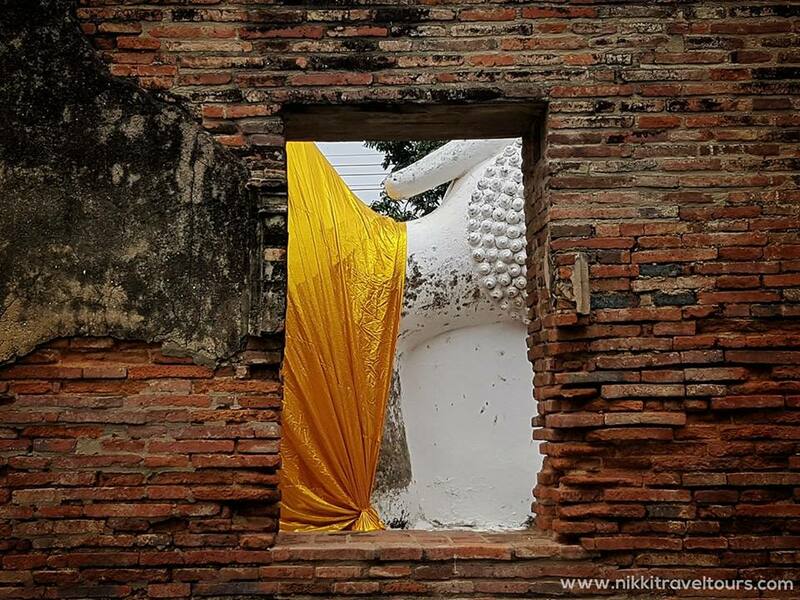 Wat Sri Sanphet is a restored temple ruin. Wat Chai Watthanaram, One of the most visited historical sites of Ayutthaya. -Drop off at your hotel or any place you require. Wat Chai Watthanaram and Wat Sri Sanphet. - All Transportation that are used on the tour. Private Minivan and Boats. 06:45 pick up from your hotel. Depart Bangkok in our private VIP A/C Mini van. 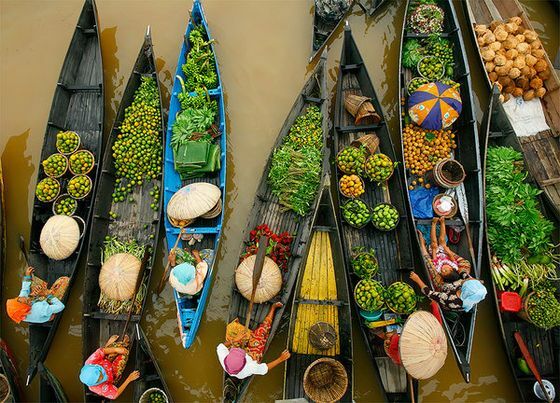 Experience the floating market and surrounding picturesque areas. Explore the market in your own private paddle boat (paddle boat pilot included). 10.15 leave floating market and travel to Kanchanabhuri. 13.15 Take a ride on the death railway. journey along the notorious Thailand–Burma Death Railway from Kanchanaburi to Nam Tok is one of Thailand’s most scenic and most popular train rides. Though the views are lovely, it’s the history that makes the ride so special. Krasae Cave and Wooden Bridge. The bridge over the River kwai. War history sites. Constructed by POWs labor though Thailand to Burma. Visit the ephonymous bridge, Reconstructed after its bombardment by Alice forces. -Entrance tickets , paddle boat trip, death railway tickets. - Overtime tour guide and private van after 12 hours tour costs 550THB per hour per group. Grand Palace and Temple of Dawn. 06:45 pick up from hotel lobby. Depart Bangkok in our private VIP A/C Mini van. 09.00 Damnoen Saduak Floating Market. This buzzing market is at its best in the early morning before the crowds arrive and the heat of the day builds up. 13:00 Grand Palace and The Emerald Buddha Temple (Wat Phrakaew). This Iconic complex is Thailand's most revered temple. 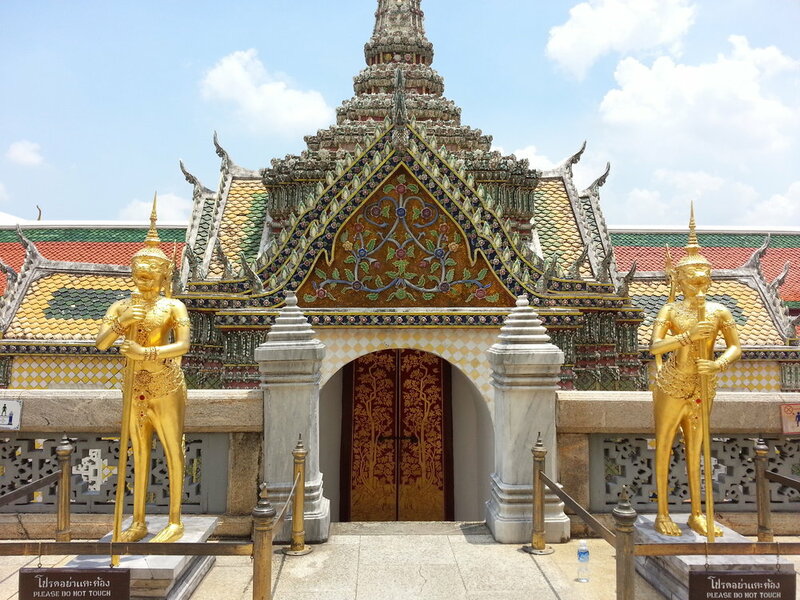 14:00 Visit Wat Pho (Temple of the Reclining Buddha). It’s well known for its huge Reclining Buddha. 15:00 The Temple of Dawn. Cross Chao Phraya River and visit Wat Arun, known as The Temple of Dawn. 16:30 Drop off at the hotel or any place you require. Enjoy riverside lunch over looking the chao Phraya River. Become immersed in Bangkok's past and present. - All Transportation that are used on the tour. Private Minivan. 09.00 Damnoen Saduak Floating Market. This buzzing market is at its best in the early morning before the crowds arrive and the heat of the day builds up. Explore the market in your own private paddle boat (paddle boat pilot included). 15:30 Visit Wat Pho (Temple of the Reclining Buddha). It’s well known for its huge Reclining Buddha. 16:30 The Temple of Dawn. Cross Chao Phraya River and visit Wat Arun, known as The Temple of Dawn. 18.00 Drop off at the hotel or any place you require. 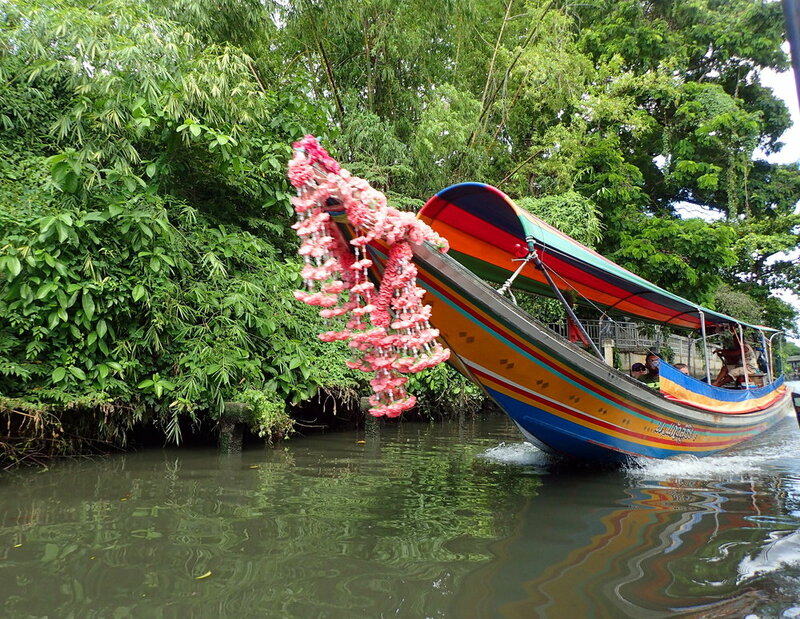 Take A long tail boat trip through Bangkok’s water ways. China town Markets, an iconic taste of Asia. - All Transportation that are used on the tour. Private Minivan and Boat. 07:30 I'll pick you up from your hotel lobby. 08:00 Grand Palace and The Emerald Buddha Temple (Wat Phrakaew). This Iconic complex is Thailand's most revered temple. Please note strict with dress codes detailed below. 09.00 Wat Po The Reclining Buddha Image Temple. 12.00pm Lunch. 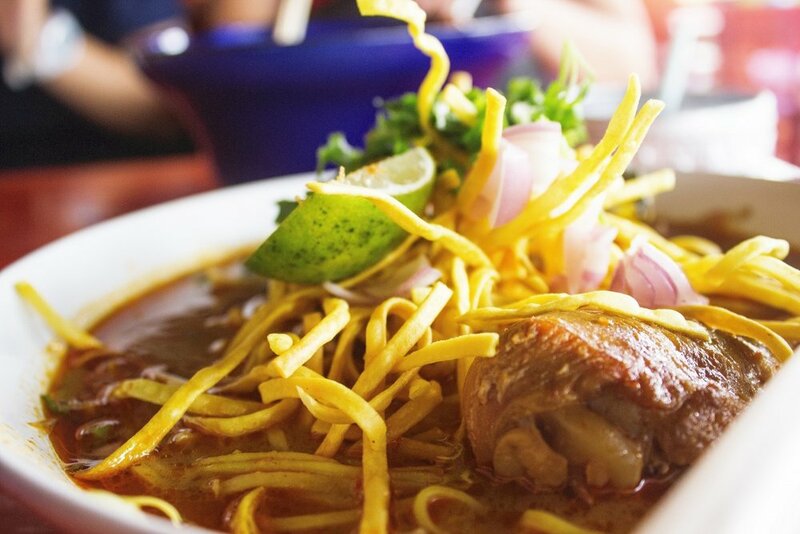 There are a selection of amazing riverside restaurants over looking the Chao Phraya to choose from or Thai old house restaurant or local restaurant . Please let me know if you are vegetarians or any special food requirements. 13.00pm Wat Mahathat, the Buddha image enclosed in the tree. 16.00pm Drop off at your hotel or any place you require. Remarks : The tour service for 11hours. If significantly over 11hrs, Overtime hours for guide + mini bus total is 550 baht / hour. 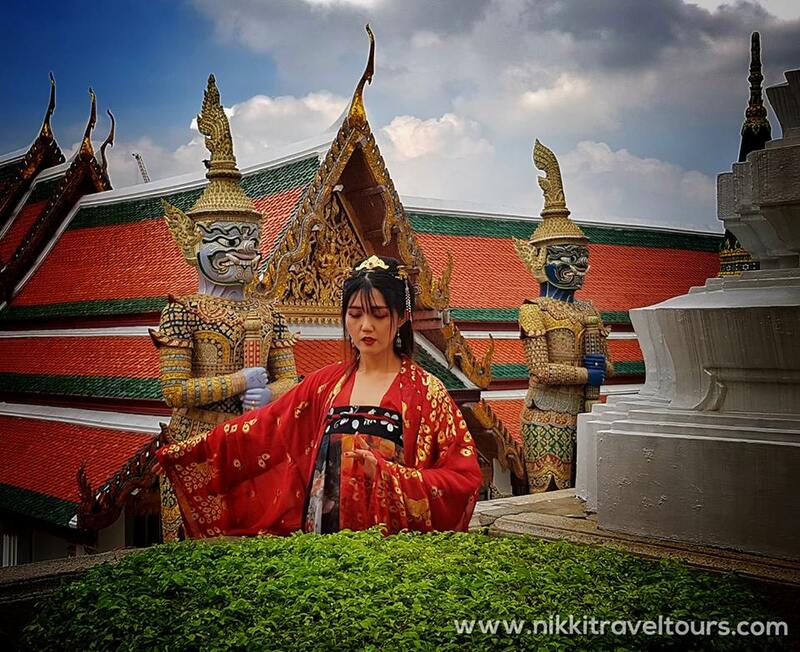 Visit legendary city sites including Grand Palace, Temple of Dawn. 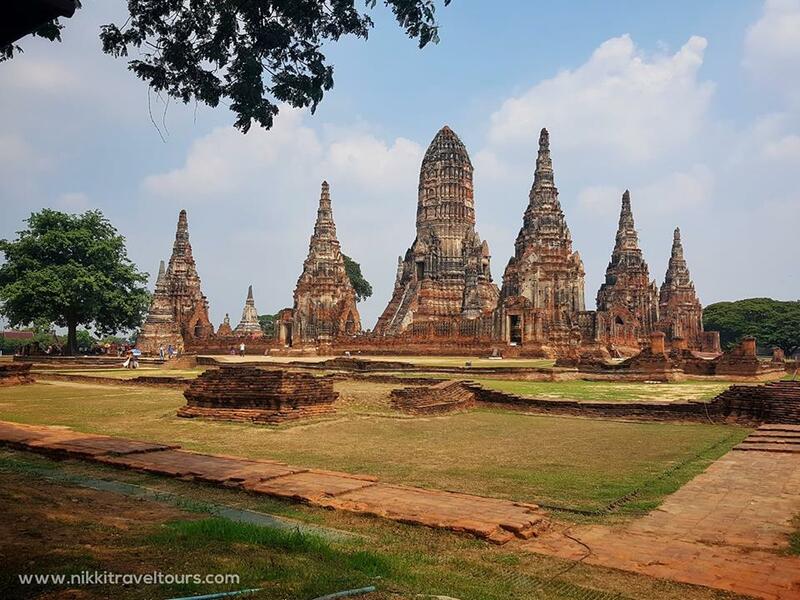 Sightseeing Ayutthaya major highlights including temples. Bangkok's vibrant Street food culture, Ratchada train market, Wang lang market, Or Tor Kor market, Khao San Road. 14.00 I'll pick you up from your hotel lobby. Evening Bangkok food Tasting experience. "Khao San Road "the center of the backpacking universe.